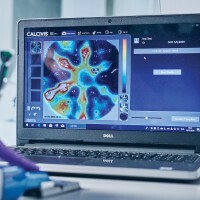 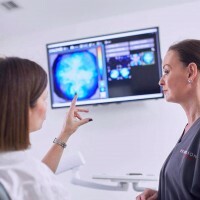 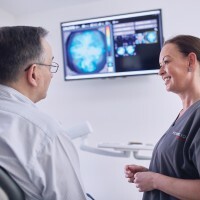 Using a special photoprotein – which creates a bioluminescent glow when interacting with free calcium ions similar to that created by jellyfish and other sea creatures – the CALCIVIS® Imaging System enables a preventive approach to caries management through the live visualisation of sites where demineralisation is actively occurring. 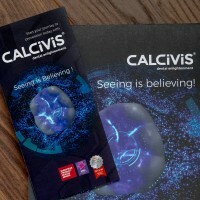 2bcreative are proud to be working with this multi award winning company based in the Edinburgh BioQuarter. 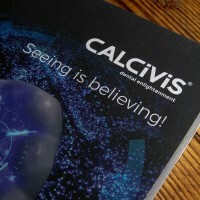 We have produced my adverts, pop ups, merchandise, exhibition stands and digital support over the past year. 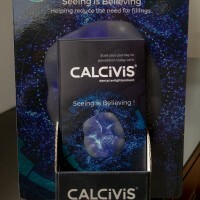 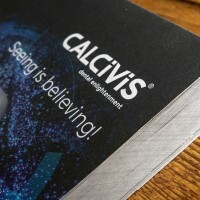 Calcivis is at the cutting edge of preventative dentistry and we're right there with them.